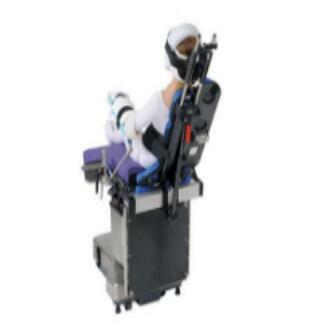 Pneumatic booster beach chair is designed to meet the needs of Fowler or beach chair position surgery, providing a barrier-free surgical approach, pneumatic technology help patients put the position easier and faster. Head protection device universal positioning low-cut design, does not affect the surgical approach, and applies to any patient body type. Beach deck module on both sides of the back can be removed, so that patients can be as close as possible to the Operating Table edge to facilitate surgery to obtain greater surgical approach. Looking for ideal Pneumatic Booster Beach Chair Manufacturer & supplier ? We have a wide selection at great prices to help you get creative. All the Pneumatic Beach Chair are quality guaranteed. We are China Origin Factory of Pneumatic Booster Chair. If you have any question, please feel free to contact us.